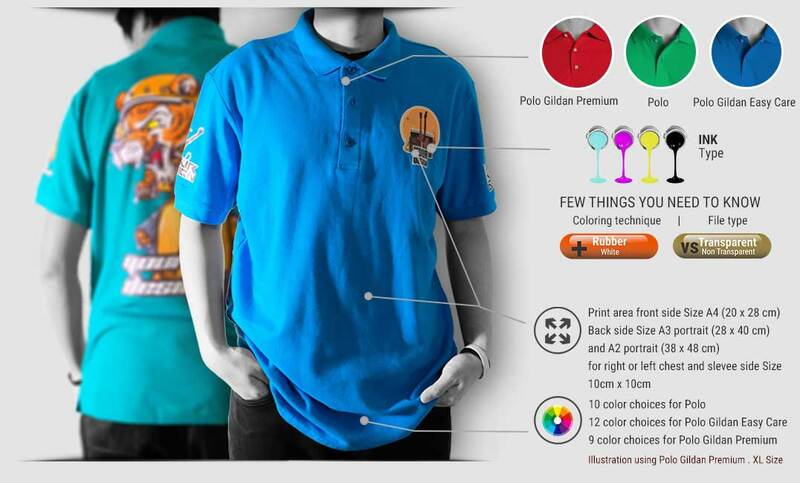 Here in Custom.my, we have 3 kinds of Polo t-shirt: Polo Cotton Pique T-shirt, Polo Gildan 83000, and Polo Gildan 73800. 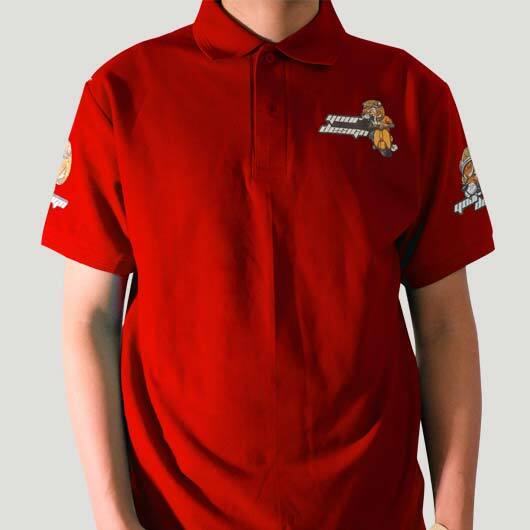 Polo Cotton Pique T-shirt is collared 2 buttons polo t-shirt with porous material (honey comb) which makes it is comfortable to be worn and absorbs sweats. 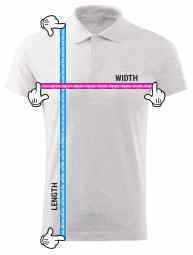 The connection of body, sleeves, and armpit also the edges of the t-shirt (down part and sleeves) are neatly stitched. 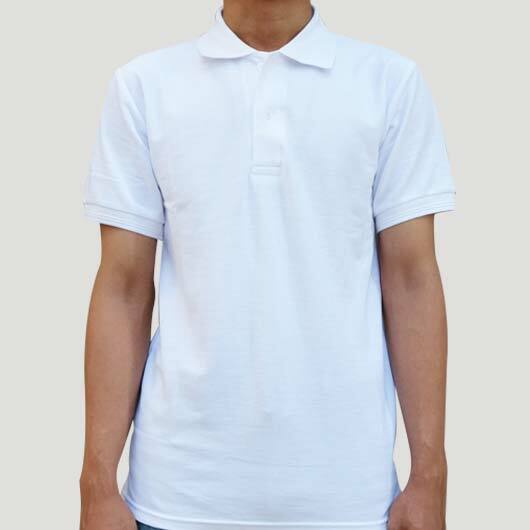 Polo Cotton Pique t-shirt is designed without mark label. 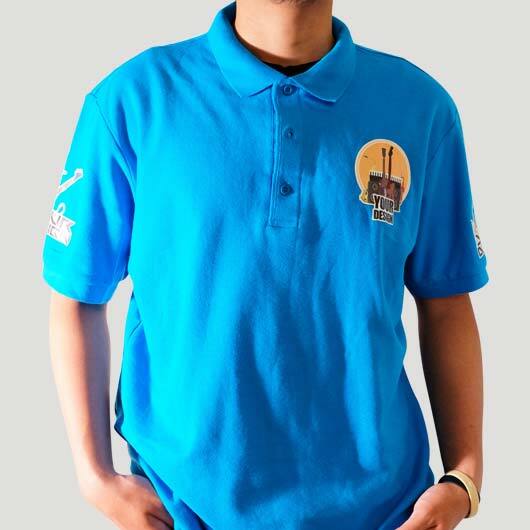 We provide mark labeling service only for the member. 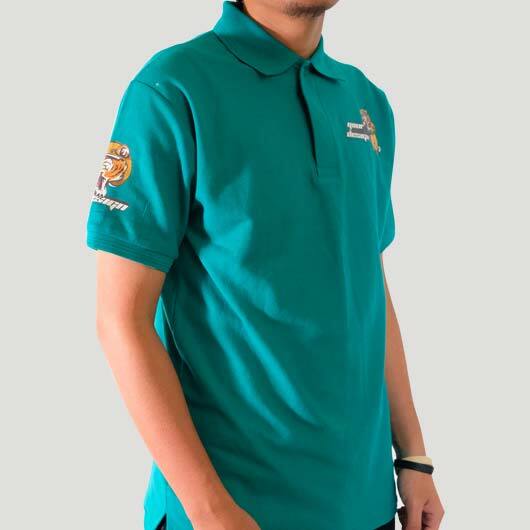 Polo Gildan Premium Cotton 83000 Adult Double Pique Sport Shirt is sport polo t-shirt with the short sleeve made of 100% cotton with 214 gr/m2 gramation (6.3 oz per sqyd) with 3 pcs button uniqueness. Collar and sleeve with cuff/rib. 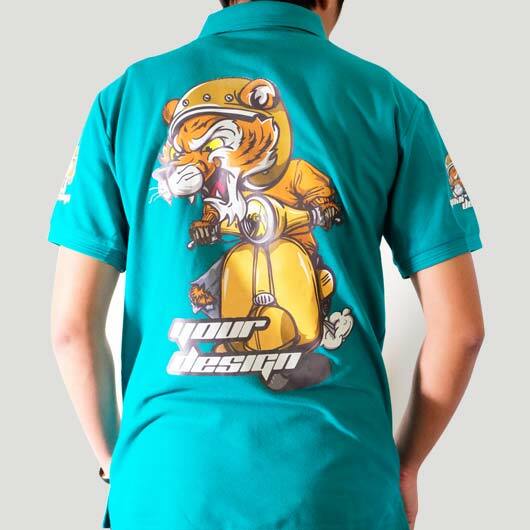 Neat stitching on each sides and down part of the t-shirt. 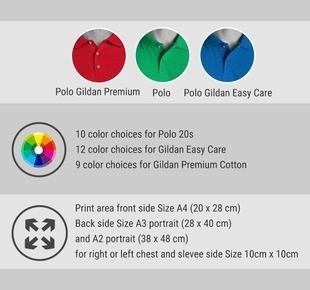 Polo Gildan Easy Care 73800 Adult Double Pique Sport Shirt is sport polo t-shirt with short sleeve made of 65% polyester - which makes it softer than other polo - and 35% cotton with 200 g/m2 (6.0 oz per sqyd) gramation/thickness. Collar and sleeve with rubber cuff/rib. 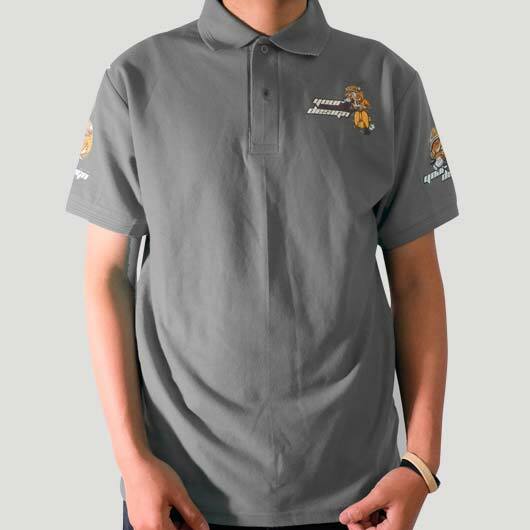 Stitching on sides and down part of the t-shirt. 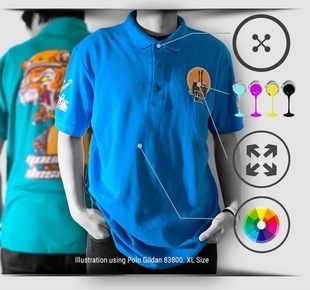 Total button: 2pcs.